Triunity Engineering & Management, Inc. (Triunity) provides engineering and project/construction management services that help to shape and enrich our communities nationwide. We are recognized industry-wide for our commitment to quality performance, exceeding client expectations, and to employee professionalism. Founded in 2003 by principals Jonnie Thomas, PE, and Marvin Thomas, their intent was to set a stellar standard of performance in engineering and construction management for public and private entities. Today, Triunity has a robust record of project success with clients across the transit, State Department of Transportation, water/wastewater, municipal services, and aviation market sectors. Our clients include: RTD Denver, Denver International Airport, LA Metro, Massachusetts Bay Transit Authority, Washington State DOT, Virginia’s Hampton Roads Transit, City of Seattle, Sound Transit, Metro Transit (Minneapolis St. Paul), and TriMet (Portland). Triunity is a Department of Transportation Disadvantaged Business Enterprise (DBE), Minority Business Enterprise (MBE), and Small Business Enterprise (SBE) certified firm. 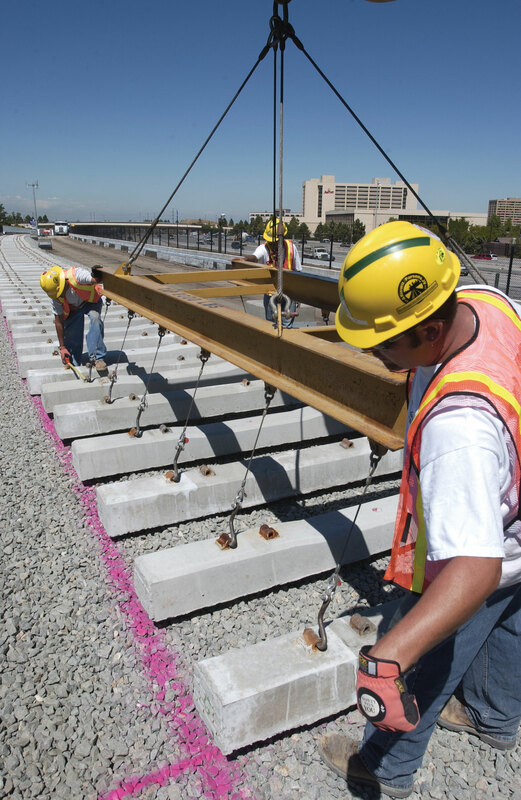 As a member of our team they have provided exceptional support and design services to the Systems Engineering Department for not only the FasTracks program, but also to RTD’s Systems Engineering On-Call Construction contract. I highly recommend Triunity Engineering & Management, Inc. Triunity stands behind their work, they are a qualified and experienced company with that key ingredient, integrity.